Add Â¼ cup peanut butter and â…› teaspoon salt, and mix well. Mix the remaining peanut butter with â…› teaspoon salt. Spoon Â½ tablespoon into each cup. 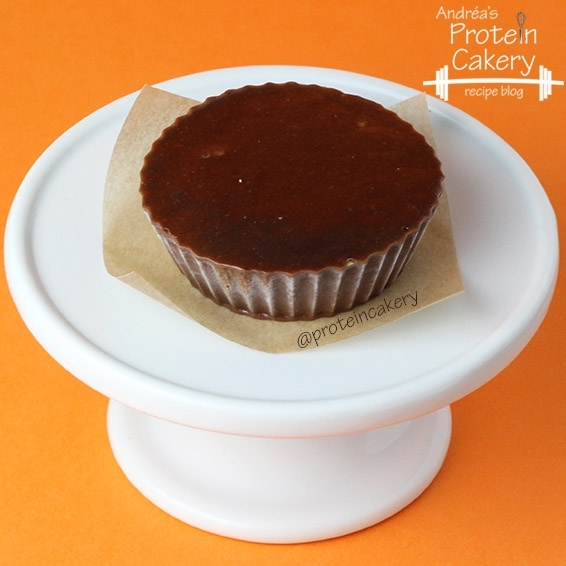 If the peanut butter is thick, first flatten it out in your hand and then place it on top of the chocolate.